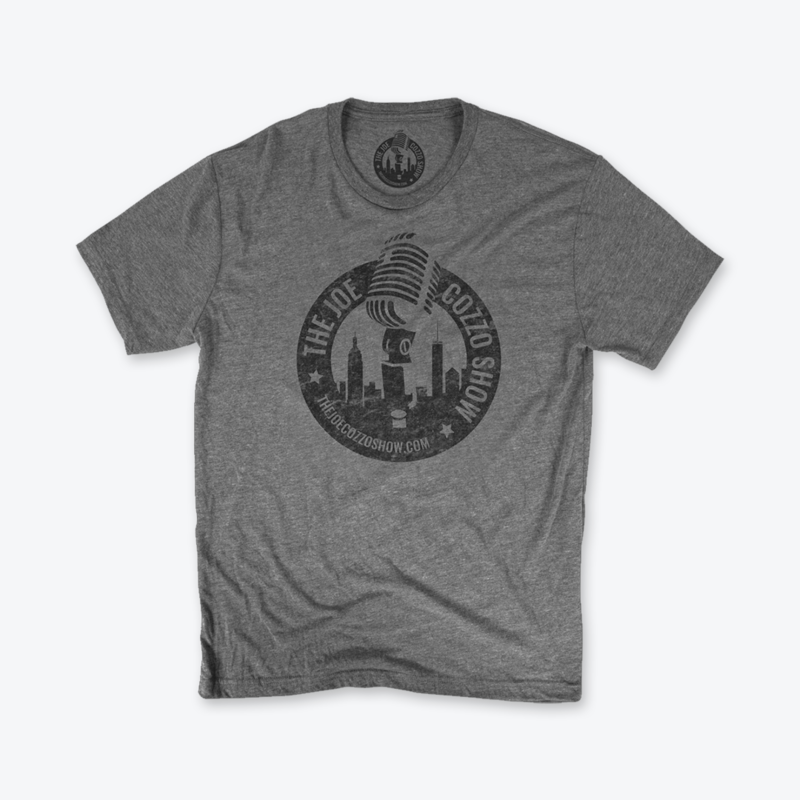 This ultra soft, tri-blend, fitted t-shirt is lightweight and comfortable! 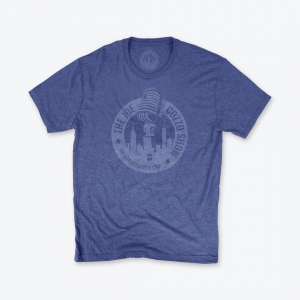 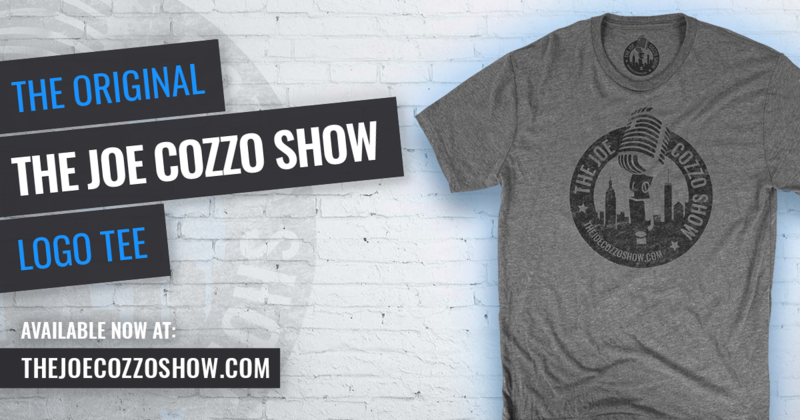 The original ‘The Joe Cozzo Show’ logo tee is weightless and incredibly soft for the ultimate vintage inspired look. 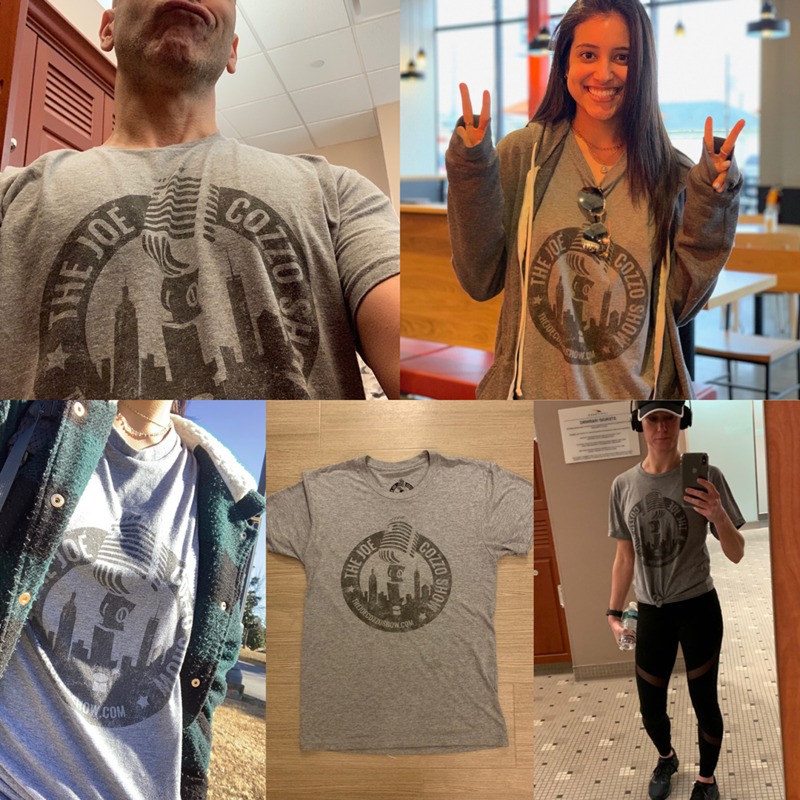 Washes great and keeps its shape; the ultimate TJCS fan must have!